The 2019 budget proposal released by the White House Feb. 12, 2018, lists IT modernization and data management as core components of the president’s management agenda, but reiterates many already-established tech priorities for the administration. “Although the federal government spends roughly $90 billion annually on IT, these systems remain outdated and poorly protected. The administration will increase the use of modern technologies, retire highly insecure and outdated systems, and direct modernization cost savings to mission-driven outcomes,” the budget said. Rich Beutel, principal at Cyrrus Analytics and former counsel for acquisition and IT policy for the House Oversight and Government Reform Committee, characterized the budget as “dead on arrival” in Congress because of their recent two-year budget deal. “However, it may be useful to ascertain the general strategic direction of the administration,” said Beutel, noting that most of the report is consistent with what the Trump administration has already signaled about their IT strategy. 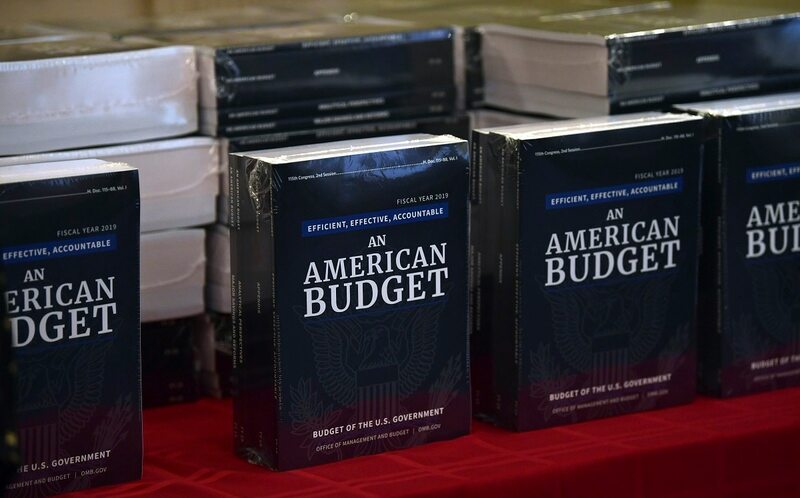 “The president’s budget is always a strategic document,” said Mike Hettinger, managing principal at Hettinger Strategy Group and former House of Representatives Republican Leadership chief of staff and committee staff director. 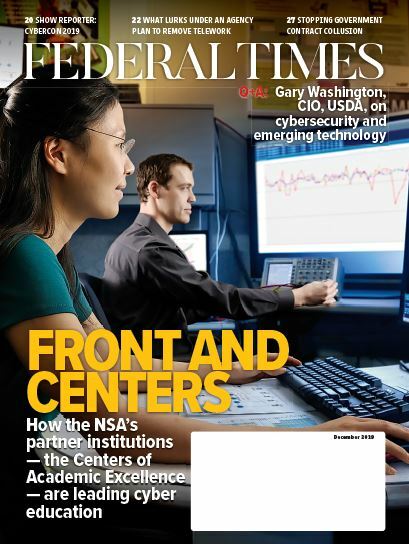 That strategy includes a focus on the Centers of Excellence program created by the Office of American Innovation and General Services Administration, which is being trialed in the Department of Agriculture. According to the 2019 budget, the Centers of Excellence will focus on cloud migration, data center consolidation and call center modernization. These priorities also reflect the administration’s prior emphasis on shared services in the Office of American Innovation’s IT Modernization Report. “Many folks remain skeptical that any kind of operationally significant shared shares initiatives will gain traction given the dismal operational history of shared-services projects,” said Beutel. The proposal calls for a 5.2 percent increase in IT spending, with $1.5 million for a technology business management office within GSA. But the budget also appears to be less optimistic about securing funding for IT and modernization within the government. In December 2017, the Modernizing Government Technology Act was signed into law as part of the National Defense Authorization Act. MGT instructs agencies to develop their own working capital funds and calls for the appropriation of a $250 million revolving capital fund housed within the General Services Administration, which agencies can borrow from to fund modernization projects. That fund has yet to be appropriated. In his 2019 budget proposal, Trump called for $210 million to populate the fund, less than both the amount established in the legislation and the $228 million Trump asked for in the 2018 budget proposal. “$210 million for the technology modernization fund is a start, but it would be great if we could see additional funds,” said Hettinger. And when the revolving capital fund was initially proposed by then-federal Chief Information Officer Tony Scott in 2016, it included $3 billion in appropriated funds. Hettinger added that the selection of a new federal CIO, Suzette Kent, will also have an impact on how the priorities outlined in the budget proposal come to fuition, as each CIO looks to “put their stamp” on the government’s IT outlook. The budget proposal characterized federal employees as often performing “outdated duties” and called for greater managerial discretion to foster a workforce that meets future needs. According to Hettinger, what isn’t overtly stated in the budget but implied in its priorities is a focus on making government IT mimic the experience that citizens have in the private sector. “Bringing that commercial, everyday experience into government is a lot of what is needed right now,” said Hettinger.